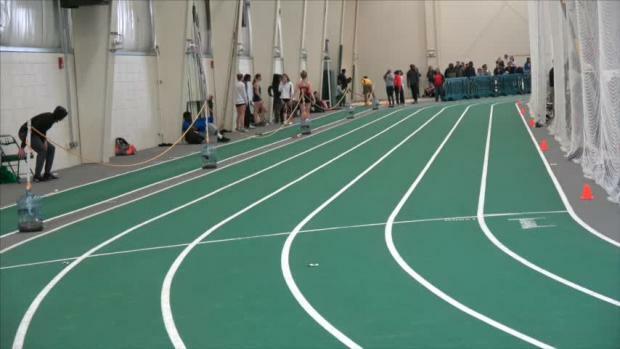 The Tiffin University High School Meet #1 takes place on Sunday at the Heminger Center. 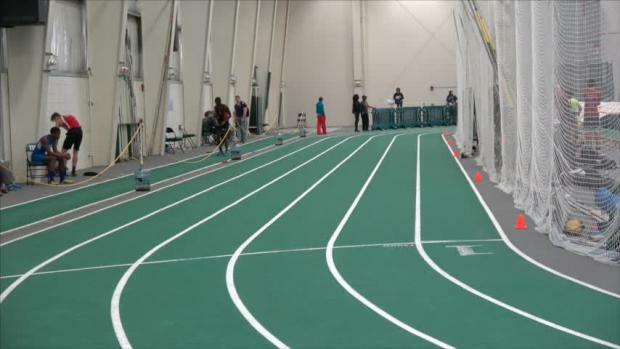 Strong early season performances were demonstrated at the Tiffin University High School Indoor Meet #1. 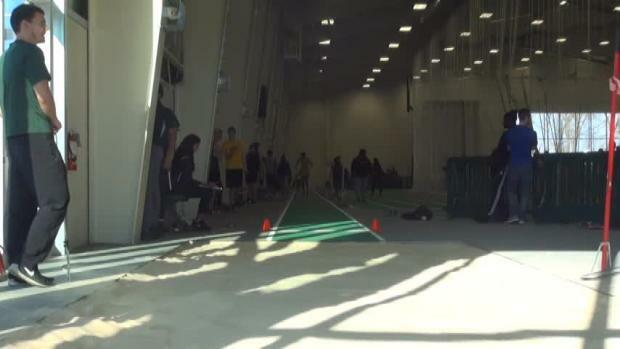 The Tiffin University High School Indoor Meet #1 took place this past Sunday at the Heminger Center. 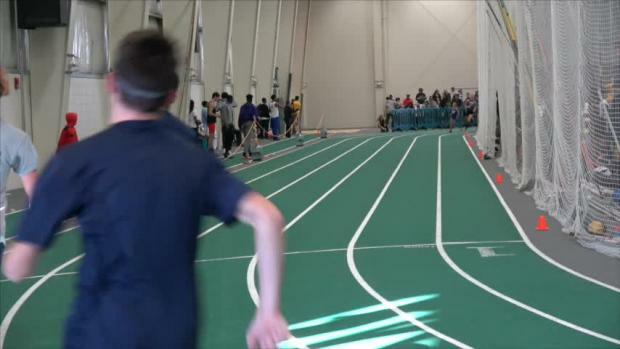 Heath High School's Chandler Wilhelm finished 1st in the 1600m race with his time of 4:37.80. 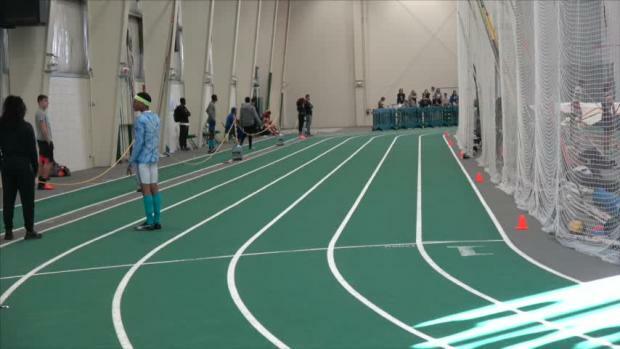 Check out the 1500+ photos from the Tiffin University High School Indoor Meet #1 by Shawn Conlon. 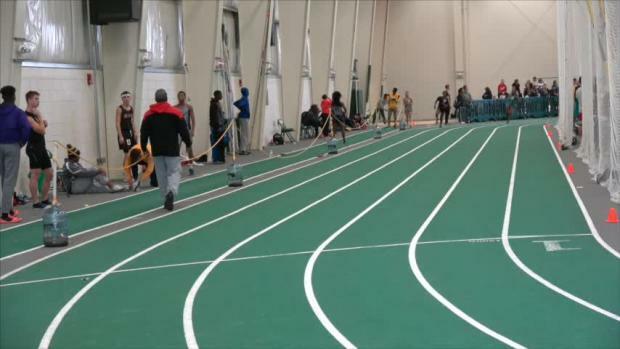 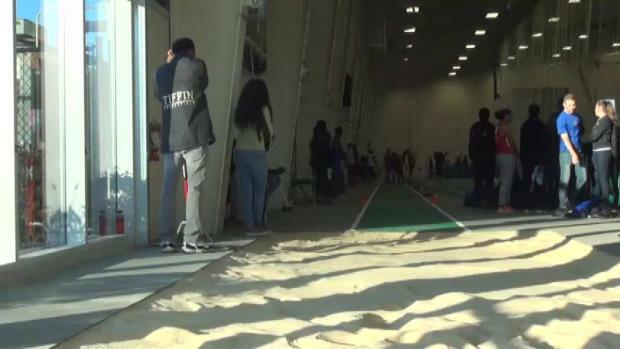 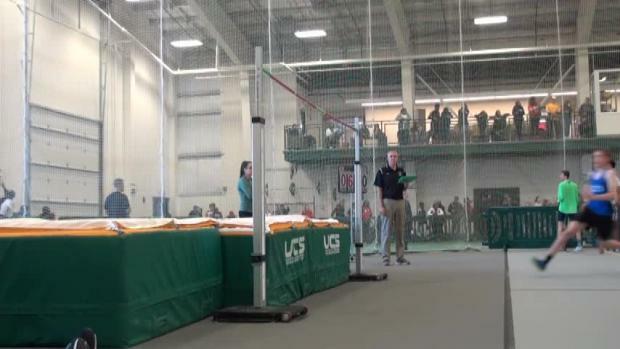 Watch event videos from the Tiffin University High School Indoor Meet #1.